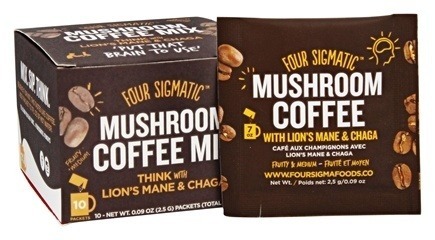 While some take their coffee with extra cream or even a dash of cinnamon, Four Sigmatic is proposing a unique alternative: mushrooms. The blend promises increased productivity, focus and mental creativity due to naturally occurring compounds found in mushroom varietals like Lion’s Mane and Chaga. So in late April, those of us attending the Hartman Group’s 2018 Food Culture Forecast sat inside a hotel ballroom and sipped the fungi-infused beverage as we listened to presenter Davey McHenry talk about a growing consumer awareness of, and demand for, products that address brain health and functioning. In fact, mental health is the second most-mentioned health priority by American consumers (#1: weight control). Which makes it a unique and highly attractive area of innovation exploration. So it shouldn’t be a surprise that we’re seeing an increase in products like foods, beverages and supplements that utilize adaptogens (substances that help manage stress) and nootropics (substances that increase cognitive functioning). New innovations that provide mental health benefits are ripe for growth, but require approachable and educational messaging to entice consumer trial. 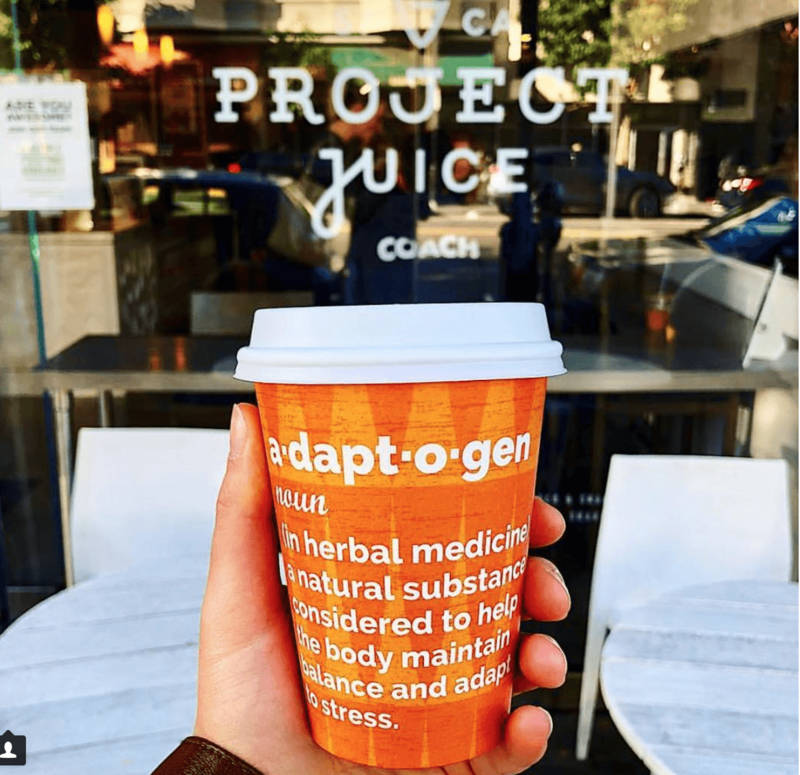 Many of the adaptogens and nootropics used today are completely unfamiliar–and even unpronounceable– to the vast majority of consumers. Food marketers will need to utilize branding, naming and messaging to clearly communicate sought-after mental health benefits. 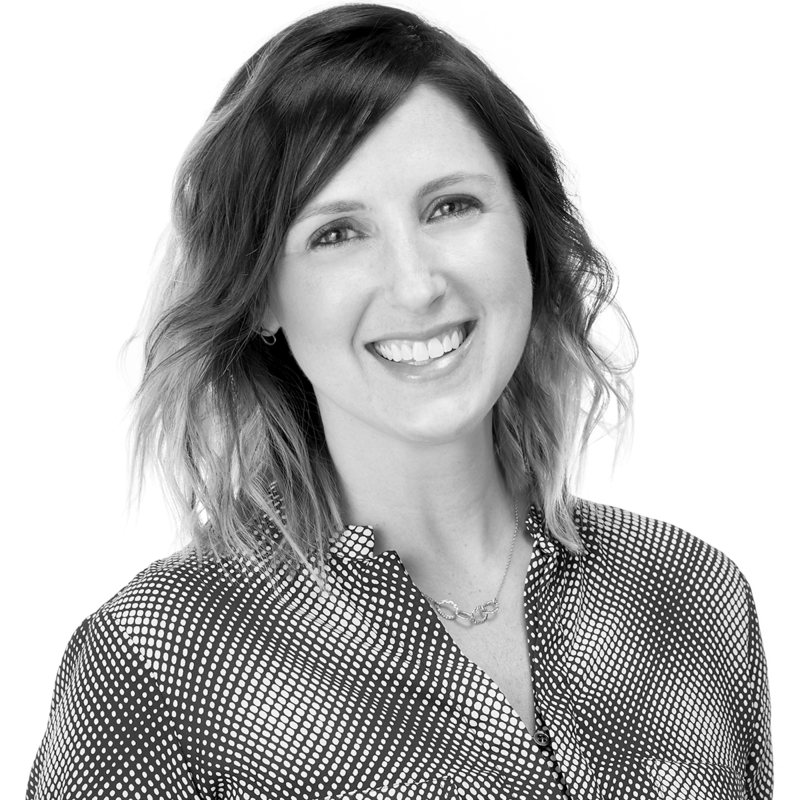 Manufacturers will also need to provide basic education on ingredients and their origins in marketing communications to make products approachable to the mass market. A super-food powder blend created by the company Moon Juice. 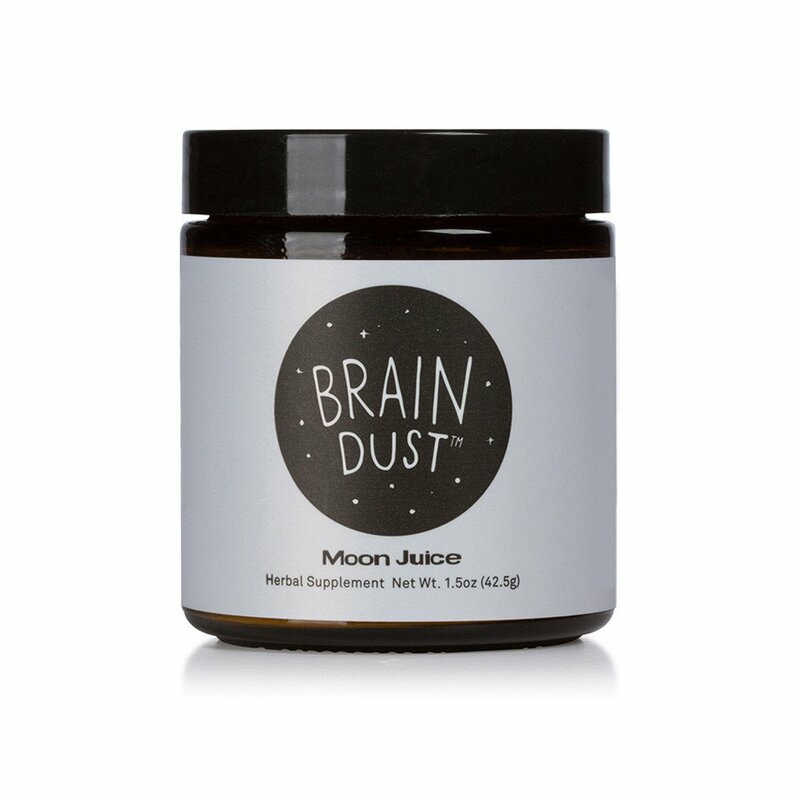 The name ‘Brain Dust” is described on its website as Edible Intelligence™, which efficiently and succinctly communicates its key benefit to the audience. 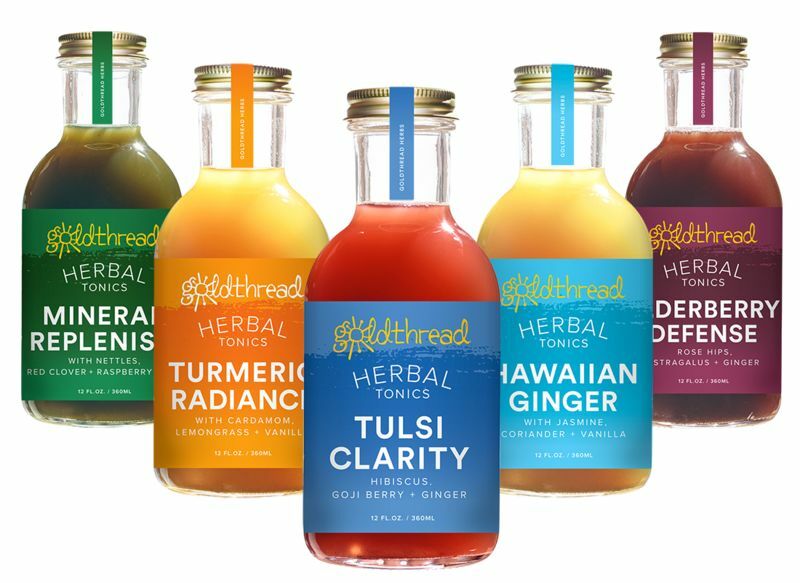 One of a variety of herbal tonics from Santa Monica-based Goldthread Herbs, I like how the company has named its concoctions by what mental state consumers can achieve upon consumption. 1 “The New Convenience.” A.C.T. 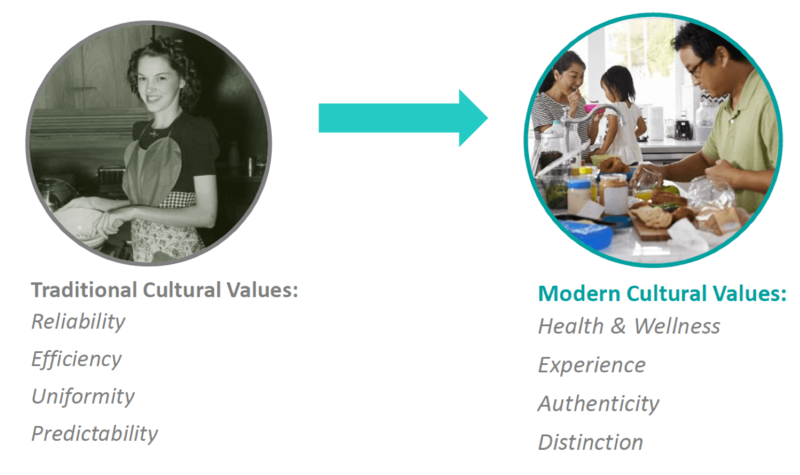 Food Culture Forecast 2018. The Hartman Group. April 2018.